As manufacturers put a greater emphasis on efficiency, proper tagging becomes more important than ever. Smart tagging helps streamline processes and better organize inventory. 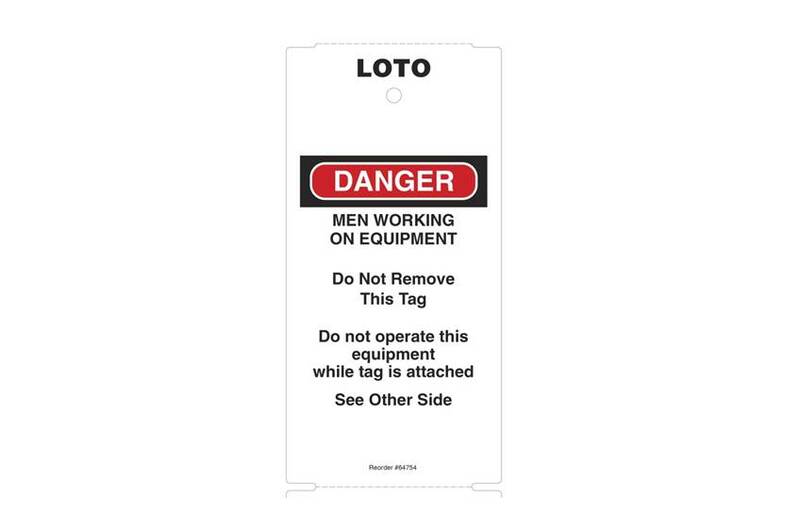 Chicago Tag & Label produces high-quality, custom-made tags for many manufacturing purposes, including inventory, work-in-process, inspections and quality control, material management, warranties and many others. We also make tags and labels that withstand the environments in which they need to survive. We do not stock any tags - all tags are custom-made to your requirements. Choose your size, corner style, material, colors, variable and static printed images, and the information you want preprinted on your tags, including logos, barcodes and sequential numbering. 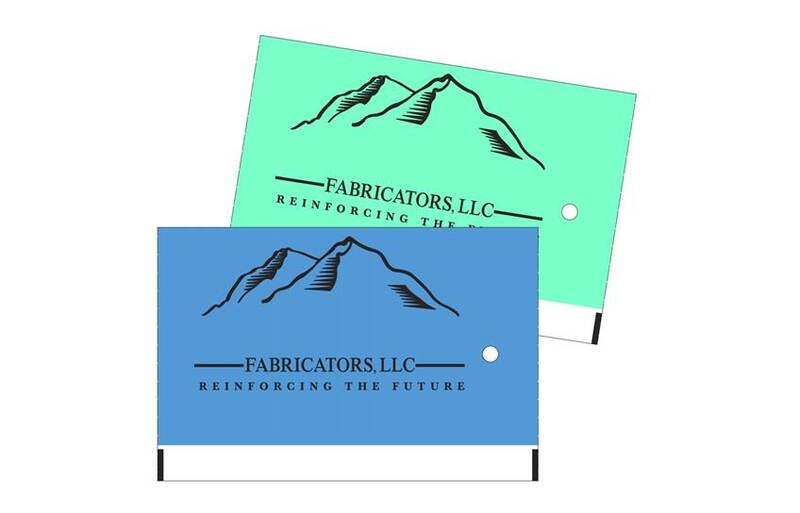 Additional product options include holes and reinforcements, attachments, special finishes and printing methods. Chicago Tag & Label works closely with you to determine the best type of tag for your needs. 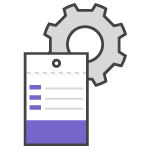 Different options are better suited for different applications, and we help you make the right choice.